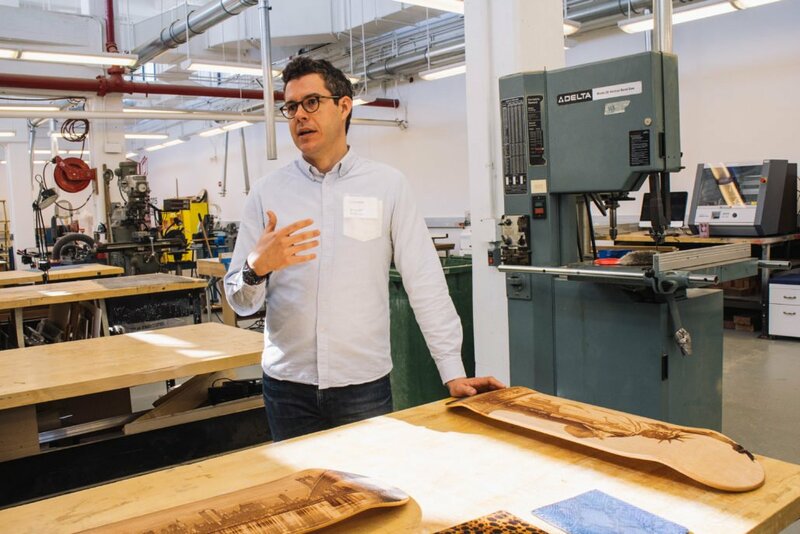 As part of the Futureworks Shops program, NYDesigns in Long Island City is offering six months of free studio space, as well as Fab Lab access, for New York City hardware startups. Applications are open until April 19, and your residency would run from May 15-November 15. This opportunity is available to startups with at least two team members. 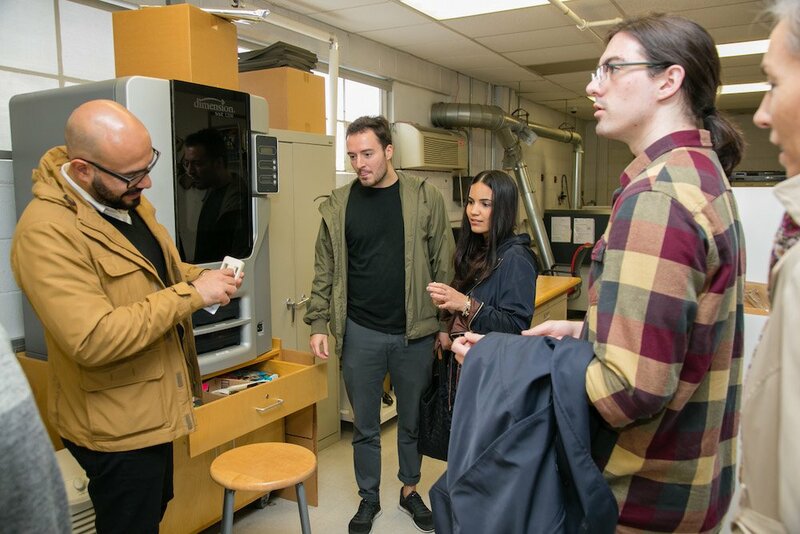 Join a community that includes hardware brands like Sunhouse, Botfactory, Hoplite and Bonbouton and get access to the essential resources that will help your company grow. Learn More & Apply by April 19.